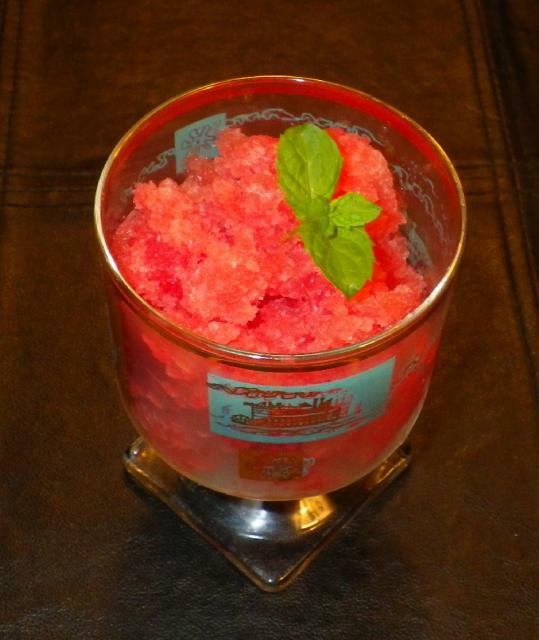 Since it's getting hot outside near you, Sharon, I thought I'd post the recipe for that watermelon granita. It's like an ice or a sorbet. I think you'll like it! This is a nice, low carb, refreshing treat for those hot days! Scoop out flesh from the watermelon and remove any black seeds. Mix melon (in batches) in a food processor until smooth. Add the Stevia, water, lime juice and zest to the watermelon and mix well. Pour into a wide shallow plastic container or baking dish and cover. Freeze for 2 hours and then scrape through and mash up the mixture with a fork. Repeat this every 2 hours until the whole mixture is frozen but mashed into the consistency of shaved ice or sorbet. I went to bed the first night when I made it and it wasn't done freezing, so it froze hard over night without enough mixing. To fix that, I poured hot water on the outside of my sealed container to get the frozen mixture out as one piece, broke it into chunks and tossed them in a food processor again - and it turned out perfect! I'm copying this one over from another thread. I got some beautiful food gifts from Adam M and made some fantastic low carb tacos with some of the items. 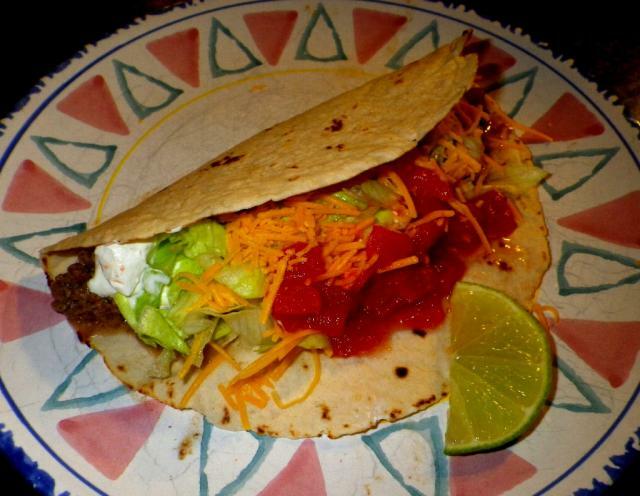 I used a recipe for Fiesta Tacos from El Pinto restaurant in Albuquerque! I chose these because they looked tasty and familiar to me - I always make tacos with meat, onions, sour cream, lettuce, cheese, tomatoes and salsa. 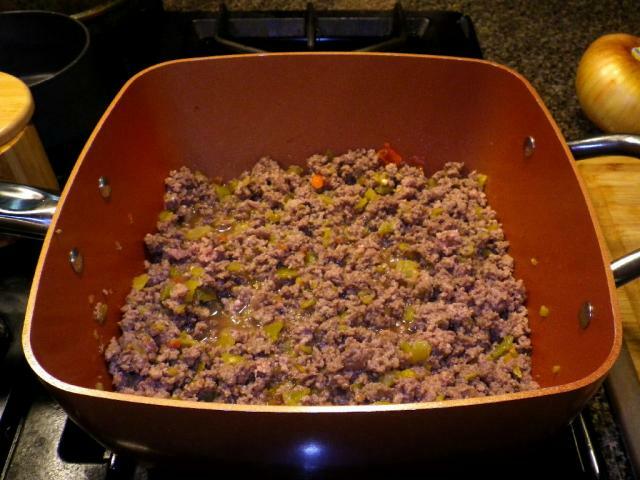 Here was the twist: I never made the taco meat with stewed green chile before! So I followed their recipe using the Monroe's Stewed Green Chile sent by Adam, and we absolutely LOVED IT! Zim is a convert for life! 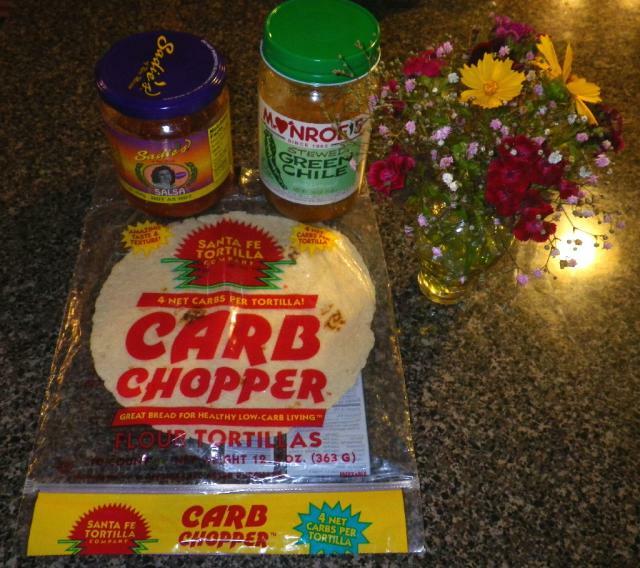 We used these Santa Fe Tortilla Company Carb Chopper low carb tortillas (4 net grams each), the Monroe's stewed green chile and the Sadie's salsa which were naturally low carb, so this was a low carb feast! Tortillas, ground beef, stewed green chile, sour cream, lettuce, cheese, onions, tomatoes and salsa. We pigged out on these and loved every bite! Those are the best low carb tortillas we have ever had - and we have tried many! The wheat version is sold at Sam's Club in some stores, but the flour version is only sold in local stores in New Mexico and California. (I contacted the Santa Fe Tortilla Company and found this all out.) They can be purchased online from a company called Lo Carb-U (locarbu.com) I have already placed an order so we have some to freeze! Thank you so much for all of this, Adam! Oh man so good ! Thank you Chickie for your recipe shared for that lovely watermelon delight! And also those tortillas -wow such a great menu and all good for you too. Its defiantly warm enough to enjoy that drink in the shade on the porch- like the old folks down south on their screened in porches. Hey Sharon! Thank you! I just picked up a watermelon at the grocery store. I see another batch of granita coming soon! Granita has a crunchier texture than a sorbet, but is the same kind of thing - a flavored ice. perfect on a summer day! I will be careful to accidentally lop off a pile of good melon with the rind to set out for the girls! My chooks all loved watermelon. They'd line up in a group looking up at me- waiting for me to set down the rinds- and like you- I always left a very generous ripe portion attached. It cooled them down -gave them entertainment- and for me in watching them as well. Im going to prepare this elegant drink and enjoy in the shade on my deck . I'm gonna have to try that granita. You guys are so welcome. Wow I'm glad you found a site that sells those tortillas. Sharon and Adam, I'll be waiting for the granita report! My melon is still sitting here, waiting to become somebody! I made the pilaf with a tiny bit of rice and the bulk of it was minced cauliflower and some toasted almonds. 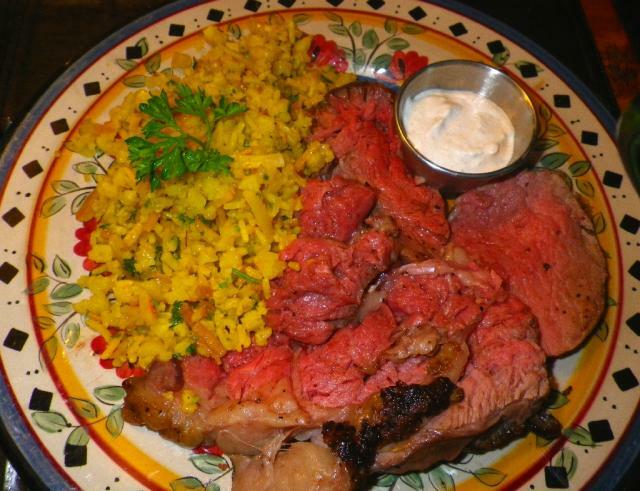 The flavor was good, but again, I overcooked the cauliflower and it was too soft. I was after a rice texture. My advice would be if you try to make a "rice" pilaf out of the minced cauliflower, it barely needs cooking. Those bits are so small, you start sauteing them and they'll be too soft before you know it! 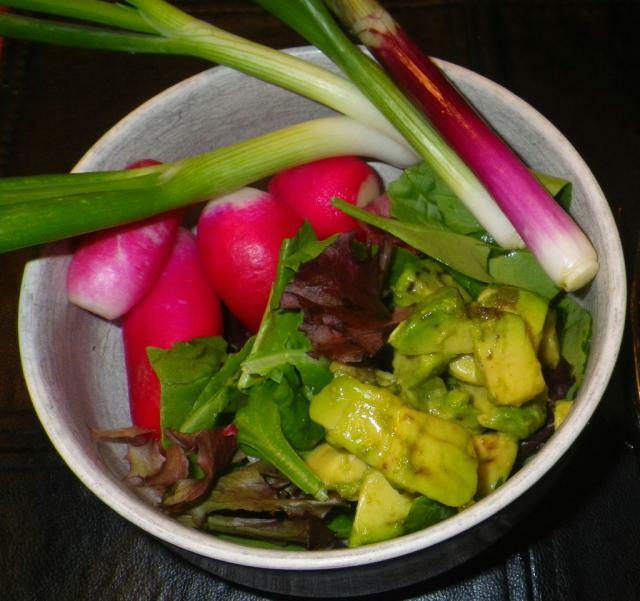 I made a salad with new garden scallions and radishes and some avocado too! ... and a dollop of sour cream! I posted the "official" recipe for the zucchini pancakes on the other thread, but for lower carbs, I use less flour and more egg to bind them together. All good! 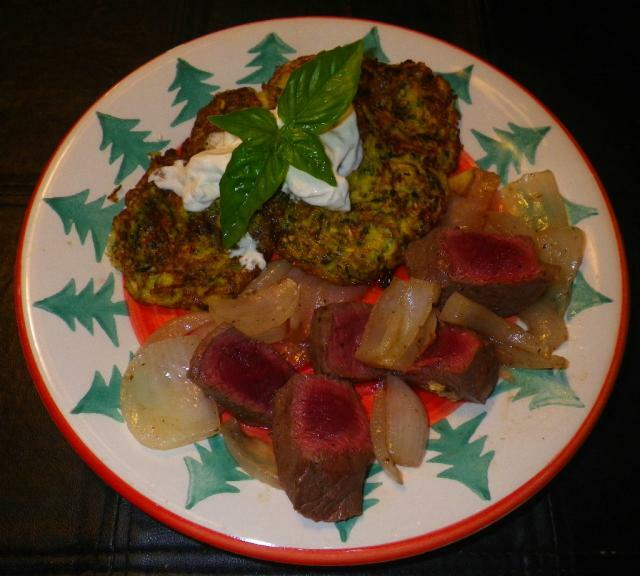 And while I'm at it, here was another recent low carb supper we loved. 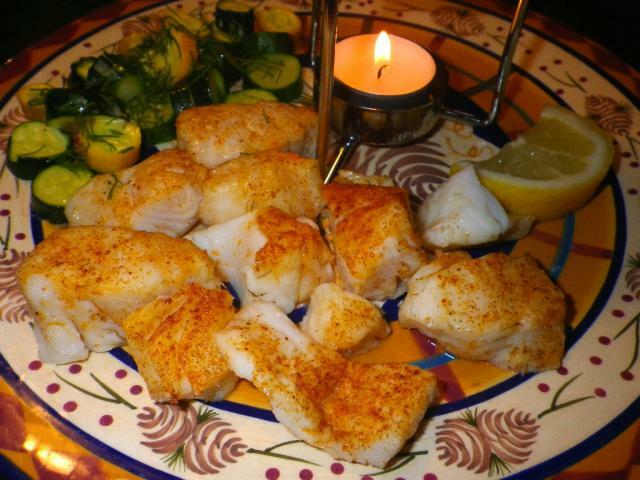 with drawn butter and a side of little zucchini and yellow squash coins, sauteed in butter and dill. Man, that was good! How are you low carbers doing out there? Oh boy ! What beautiful cuisine ! In this summer temps its so easy for me to just enjoy salads- with neat proteins added- avocado, meat of any kind- boiled eggs, nuts and cheeses, with tasty dressing and a tall cool mug of water . Thanks, Sharon Chickie! You should post a photo of one of those nice low carb salads for inspiration! 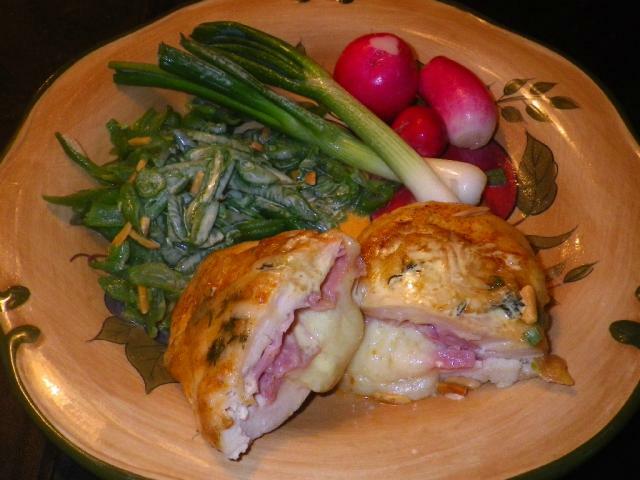 Chicken breasts stuffed with ham and Swiss, with some almond green beans and garden green onions and radishes. Ill try and remember that next time. Thought I'd bring this one back up and see what cooking out there in the low carb world. I've seen some diabetes threads lately and this might give folks some ideas. Here's another meal from a few days ago. 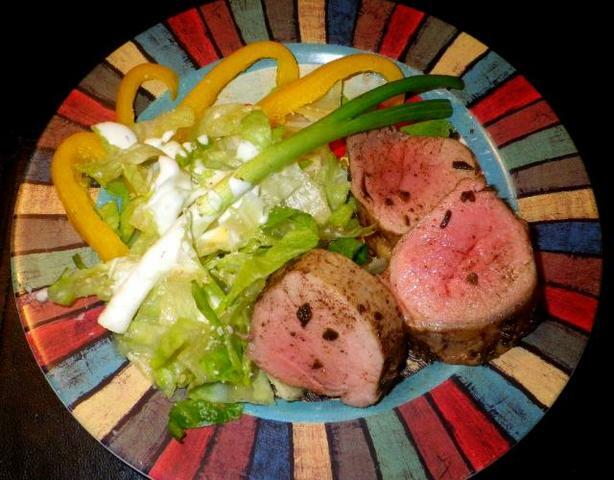 We had roasted pork tenderloin with browned sage butter and a simple salad with some bell peppers and ranch dressing. Hidden Valley Ranch is one of the best grocery store brands for low carb diets. 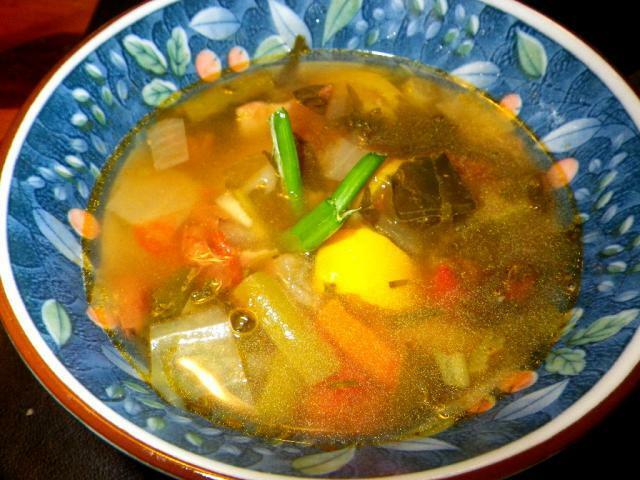 Along with that we heated up some of my garden minestrone soup from last fall. it has everything that comes out of the garden in it! Good stuff! I would love it if any of you will add your low carb ideas here. We can all use some inspiration and new ideas! 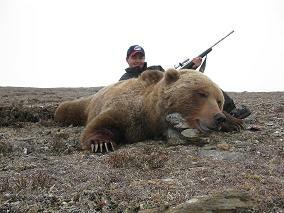 Here's a link to site we use. The bread and pizza crust are awesome !! The hard part of Paleo for me was losing bread . This helped . If you want more bread and dessert ideas PM me.